Zlatan Ibrahimovic might have been aging, but there will be very few people in the world that can say he isn’t getting better with every passing day. The veteran striker has been playing his football in the MLS this season, and being a show-stopper is what he still continues to do. LA Galaxy lost 5-3 to Toronto in their recent outing, but Zlatan’s ridiculous achievement was the headline of it all. The forward scored sensationally, in typical acrobatic fashion, to bring up his 500th career goal, and join Cristiano Ronaldo and Lionel Messi in the list of the only active players to achieve that feat. The 36-year-old notched his 17th goal in 22 appearances, but it was probably his best one of the campaign so far. 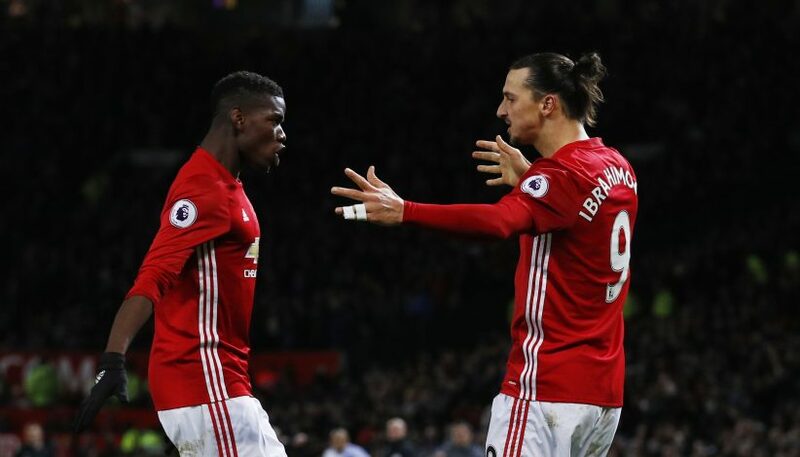 Reaching this massive milestone saw the entire world congratulate the big Swede, and one of them was his former Manchester United teammate, Paul Pogba. The French international is one of Zlatan’s best buddies in the game, and he took to Instagram to #PogCongratulate Ibrahimovic. The duo won the EFL Cup and the Europa League during their time together in Manchester, and continue to maintain one of the best friendships in football, where game recognizes game. “It’s not the first time I’ve gotten a standing ovation from the away team,” is what Zlatan had to say when asked about how the achievement felt.